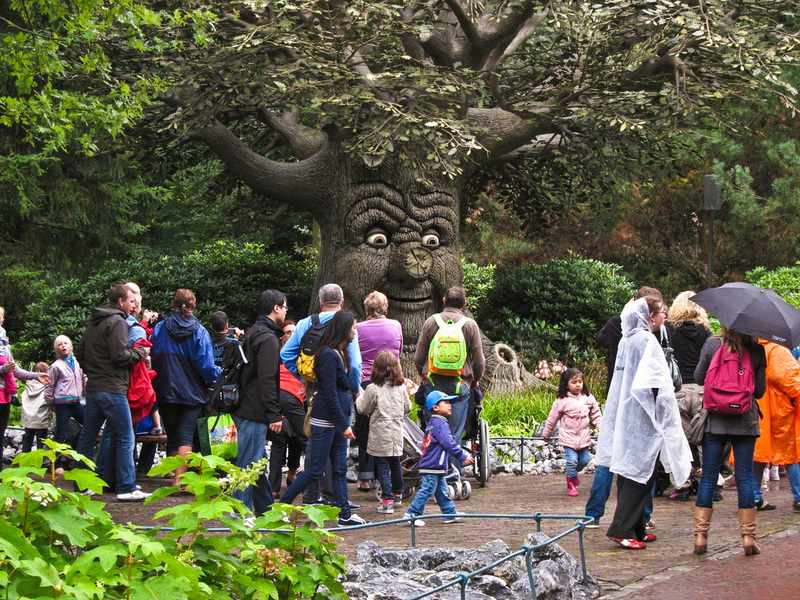 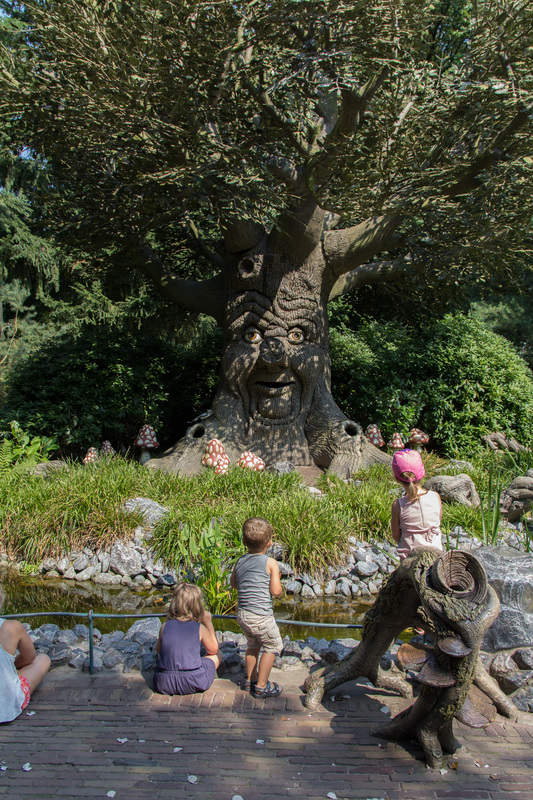 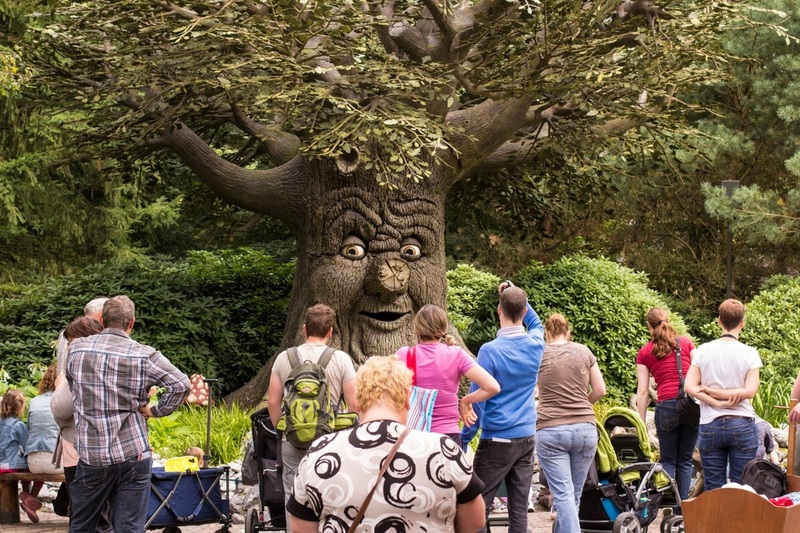 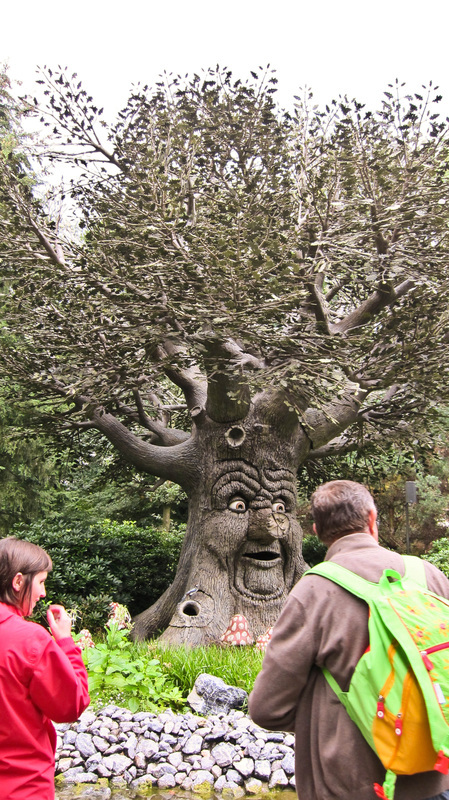 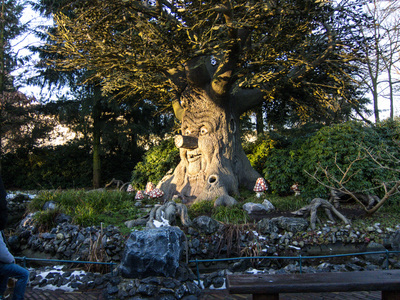 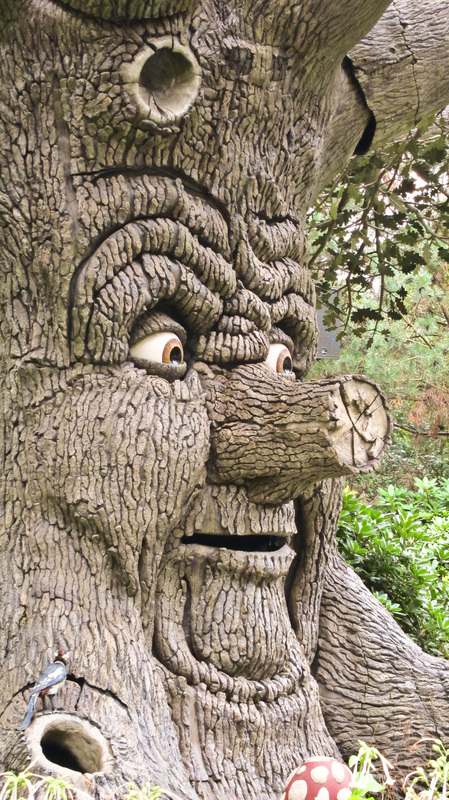 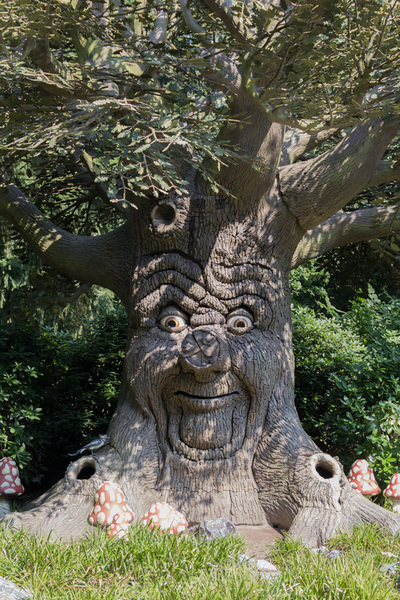 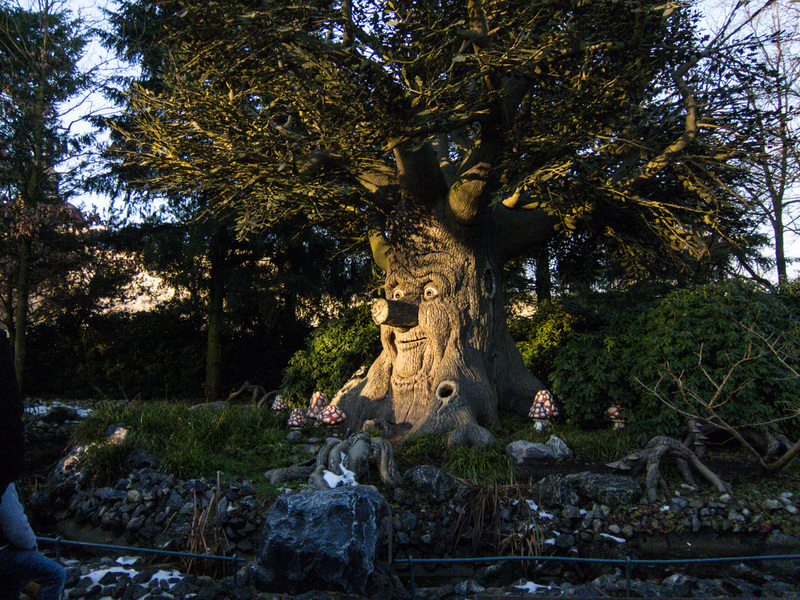 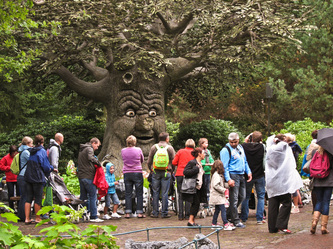 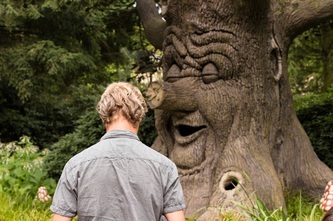 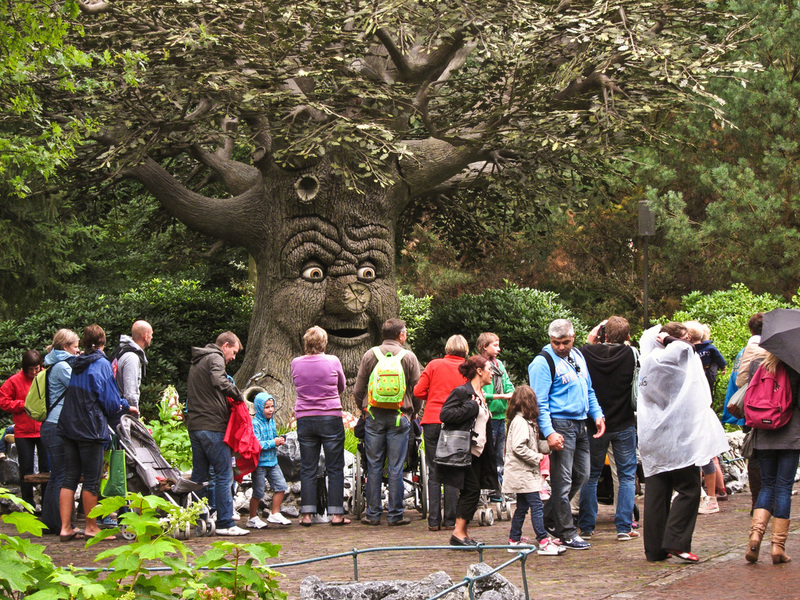 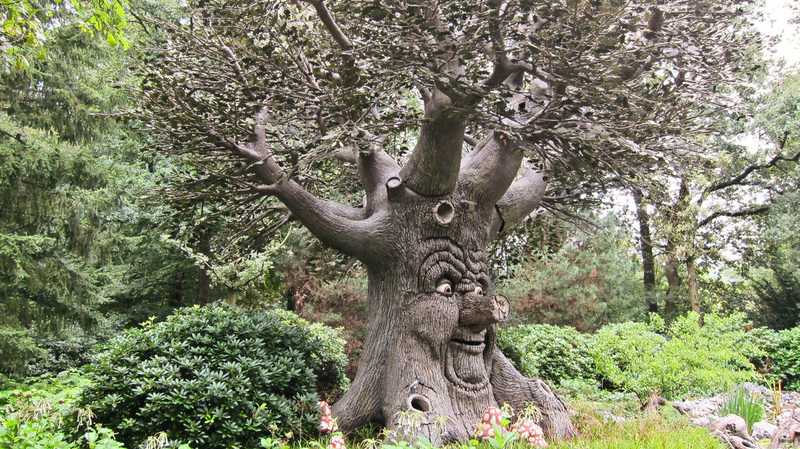 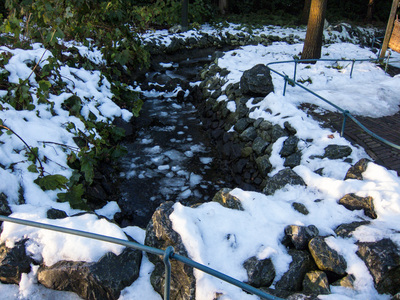 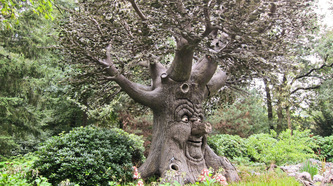 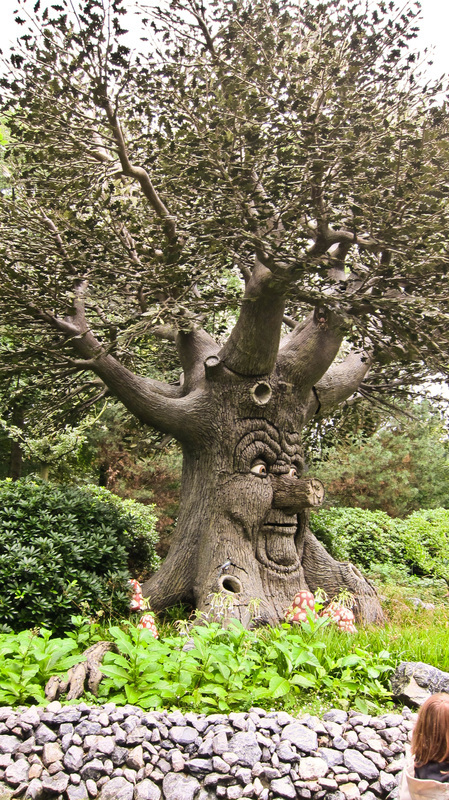 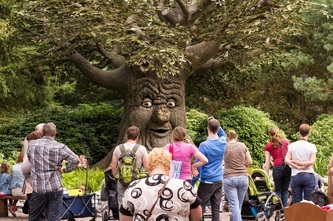 The tree tells stories about the supposed adventures the inhabitants of the Efteling have when we are not about. 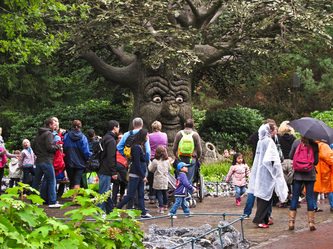 The Fairytale Tree was first seen in the Fairytale Forest on 1 April 2010. 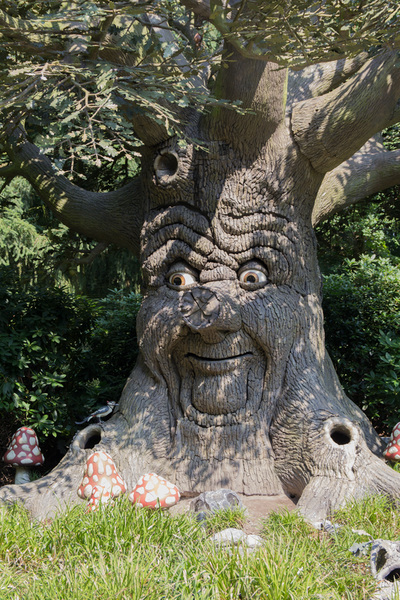 The tree is an astonishing 13 meters high. 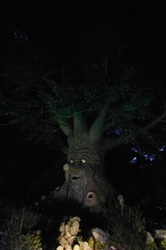 He will tell you about the great adventures of the Fairytale Forest characters*. 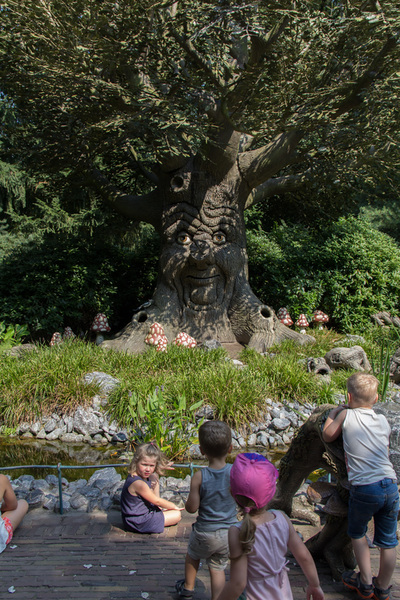 *all stories told by the Fairytale Tree are in Dutch. 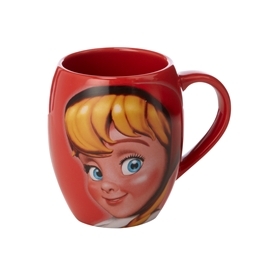 You can buy Fairy Tale Tree themed souvenirs at the Efteling!